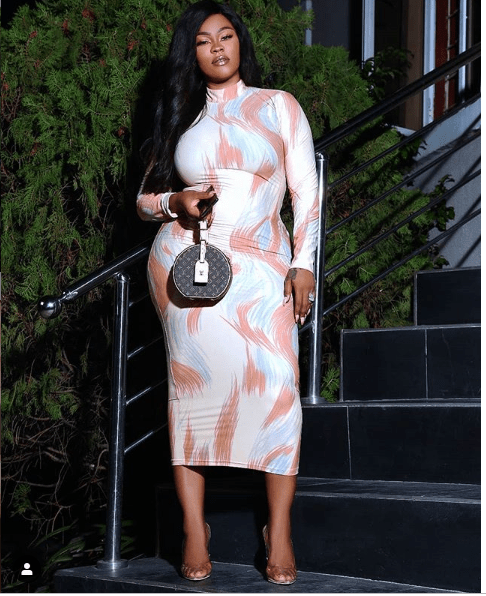 Top Nigerian actress, Daniella Okeke has wowed her fans with these new pictures she shared on Instagram. The curvy beauty is seen in some poses flaunting her massive backside. See more photos of the star in this lovely figure-hugging dress.